First, Gill discovered that cases of invasive breast cancer have grown by alarming numbers. Between 1982 and 1987, invasive cases of breast cancer rose an alarming 32 percent. The number is the same today. 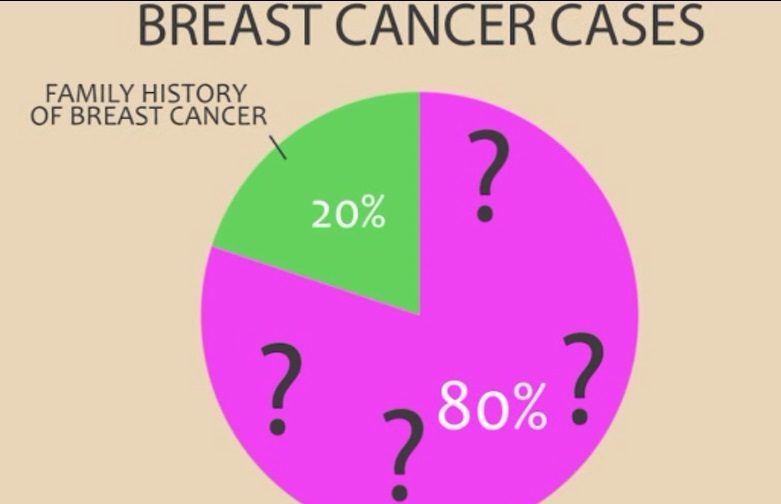 In 1970, 1 in 12 had breast cancer; now it’s 1 in 8. Incidences of breast cancer have nearly doubled in 25-39-year-old women; no other age group had that significant of an increase. Furthermore, Gill discovered that 10 years is the same amount of time that it takes a cancer cell to develop to the point of detection. “Yet, the medical establishment calls this factor purely coincidental,” she said. Today, according to Gill, researchers can only attribute 20 percent of breast cancer to family history. “They didn’t seem to know what caused the other 80 percent,” she pointed out. Gill looked at studies authored by researchers that concluded there was a link between abortion and breast cancer, also examining many that found no link. She discovered that even in some studies that found no link, the research showed a link might be plausible in certain instances. For example, a 2007 Harvard Nurses’ Health Study allegedly showed no overall link between breast cancer and abortion, but also showed that women who had abortions and never had live births could be at risk. There were studies from other nations that showed evidence of a breast cancer-abortion link as well. 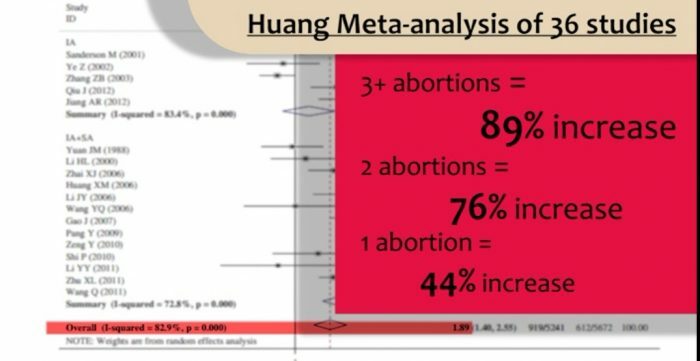 Dr. Joel Brind, who published a meta-analysis in 1996 documenting the link, told Gill that several more recent studies out of South Asia also showed a link between abortion and breast cancer. Brind added that he found there is a lower breast cancer rate in places around the world where women have fewer abortions, give birth to children, and breastfeed those children. Stephen Mosher from the Population Institute told Gill that he studied cases in China where women are subjected to forced abortion in that nation because of China’s oppressive population control policies. “But, in China, of course, we’ve now had 3 1/2 decades of this experiment that has been carried by the Chinese Government, in effect on hundreds of millions of Chinese women. 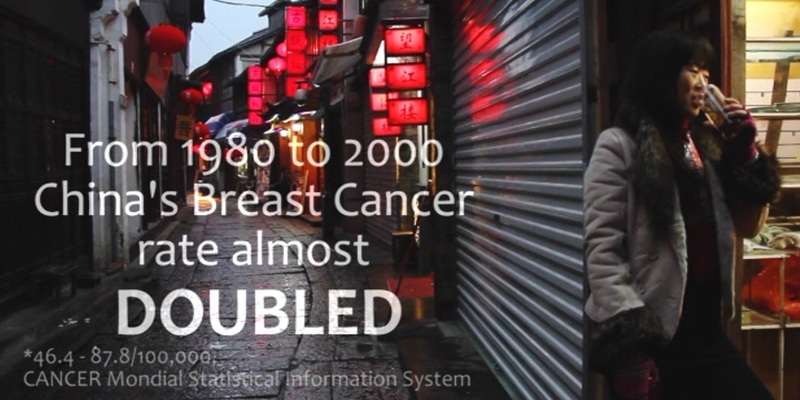 And rates of breast cancer in China are skyrocketing,” Mosher said. “This breast cancer epidemic is a looming disaster for Chinese women who’ve already suffered, in my view, more than enough under the terms of the One-Child Policy,” Mosher added.